The MET Eldar has been designed for young riders who are fearless and skilled. A high-quality helmet for those who aspire to ride the Enduro World Series one day. 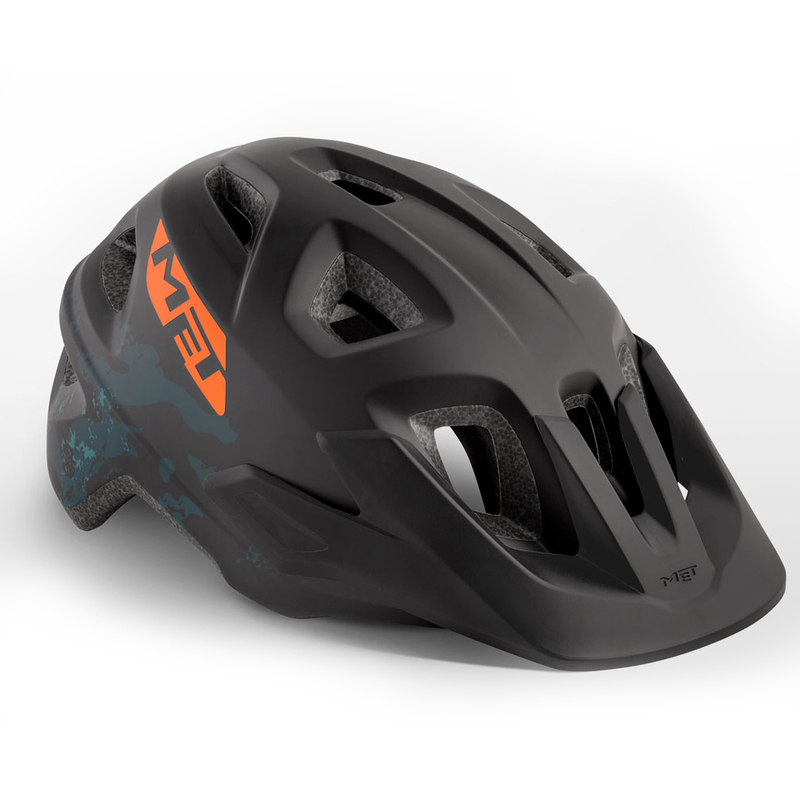 The construction of the Eldar’s shell offers the same technology and safety as adult MTB helmets with increased the coverage around the back of the head, which is especially in need of protection. Great fit, lots of room to grow. Excellent service as always.